NEW DELHI, July 11 (AFP): The Indian women's cricket coach has quit just over year into the job after a string of defeats and apparently alienating players, four months before the World Twenty20. Tushar Arothe, who was instrumental in India reaching the final of the women's World Cup in England last July, stepped down from his post Monday citing "personal reasons". But a senior official in the Board of Control for Cricket in India (BCCI) told AFP that a few senior players were not happy with Arothe's style of training. 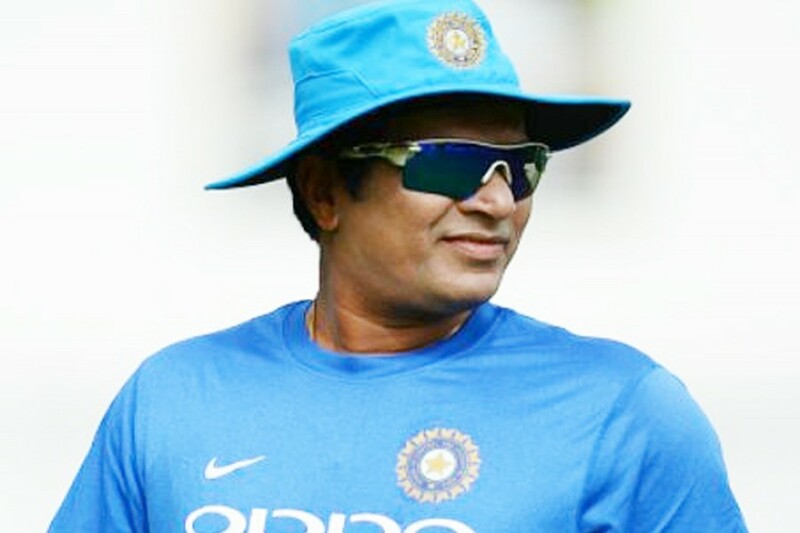 "Some players and selectors met BCCI administrators to convey that they were not comfortable with Arothe's method of training," the official said on condition of anonymity. Arothe, 51, was appointed last April after his predecessor, the former women's captain Purnima Rau, was sacked by the board. However, it was the twin defeats against minnows Bangladesh in the Asia Cup, including one in the final in Kuala Lumpur last month, that hurt the most.